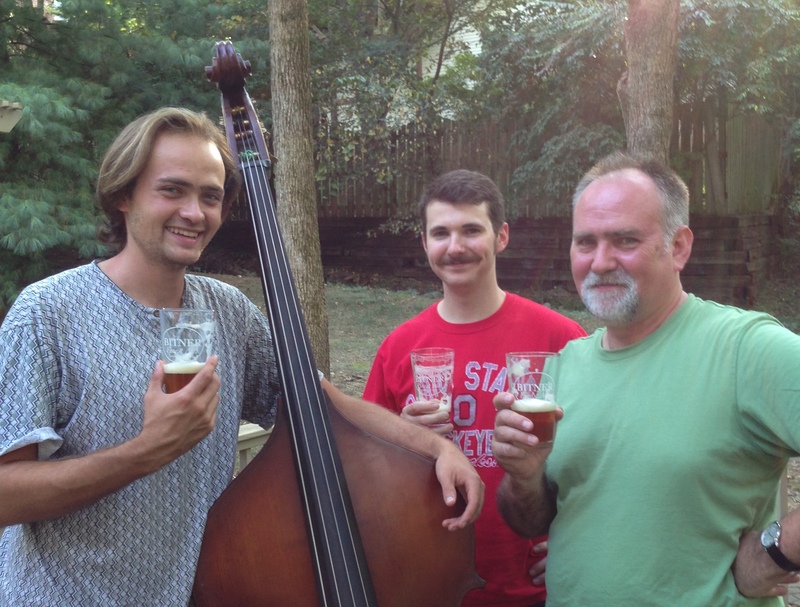 Bitner Finest Ales, September 7, 2015 is a traditional jazz piano trio, established in 2015. Bitner Finest Ales was a traditional jazz piano trio, active 2015-2016. The trio played primarily jazz and American songbook standards from the 20s through the 70s. We gave our debut public performance on October 10, 2015 at the Nashville Symphony’s Free Day of Music.